The Paleo diet, if you haven’t yet read anything about the details of it, encourages healthier eating by replacing the starchy, salty, and manufactured foods in your diet with healthier, natural alternatives. A general rule of thumb is to eat what cavemen used to eat way back in the day, before processed garbage and grain-fed meats became commonplace, so foods like meat, fruits, nuts, and seeds are all highly encouraged. Of course, with every diet comes its fair share of criticism with arguments against it and defenses in favor of it, and the Paleo diet is no different. Let’s examine in greater detail some of the arguments against the Paleo diet, as well as rational responses to each one. It’s important to weigh the pros against the cons with any diet, so that’s why we’re examining the criticisms against the Paleo diet in such depth here. Often when we hear a criticism, we research the topic to learn more about it and, as a result, are able to debunk those criticisms with the information that we didn’t have before. So, insofar as the Paleo diet is concerned, critics argue that there did not exist a “single Paleo diet” and that there is no way to know for sure what cavemen really ate back then. Rather, cavemen ate what was available to them based on factors that made certain foods available at certain times, like geographical location, weather, seasons, and cultural norms. An example of these fluctuating early diets existed among the Aborigines in Australia, who ate mainly plants and animals but ate differently based on where they were located, whether it was on the coast or in more of a desert climate. 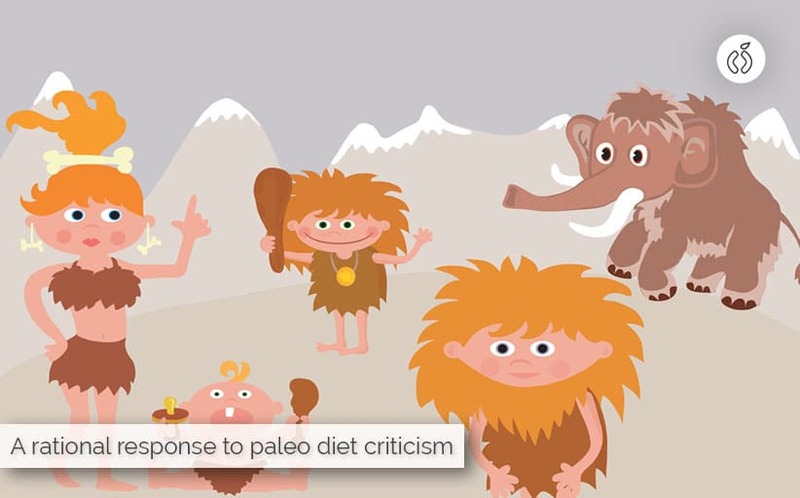 Another criticism focuses on the Paleo diet being “difficult to follow.” Those who don’t like to cook (or who are bad at it), as well as those who are terrible at planning their meals in advance have more difficulty following the Paleo diet. These critics go on to claim that some folks have a palate that is so used to eating over-processed junk foods at every meal that they have a harder time genuinely appreciating the more natural foods that are eaten on a Paleo diet. Or that it is so difficult for them to change their shopping patterns that they often either forget to buy what they need to cook with, or they just throw up their hands and buy what’s easier – the processed junk they were eating before they decided to try the Paleo diet. The expensiveness of the Paleo diet is also called into question, with critics claiming that quality, natural food, especially in the United States, can be incredibly expensive to purchase which, by proxy, makes the Paleo diet an expensive one to follow. So, according to these critics, you have to either make a lot of money or be willing to devote a larger chunk of your weekly food budget to Paleo-related groceries. Some critics also feel that the Paleo diet is not guaranteed to work, so why should people follow it? They point to the fact that there are no scientific studies in existence that prove beyond a shadow of a doubt that the Paleo diet is beneficial whatsoever to those who want to lose weight, treat poor health, or just maintain good health going forward. Now that we know the criticisms against the Paleo diet, let’s provide some rational arguments to defend it. First, let’s start with the whole “there is no single Paleo diet” claim. Those who claim that we can’t possibly follow the same diets that our ancestors ate are correct – because the foods that are available to us today are covered in pesticides, manufactured in factories, genetically modified, and, in the case of meat products, are fed cheap grains that ultimately go on to affect the overall quality of the food. This is a major difference from the foods that our ancestors ate, which mostly consisted of wild game, wild berries and fruits, and the tubers that they would stumble upon on their hunts. 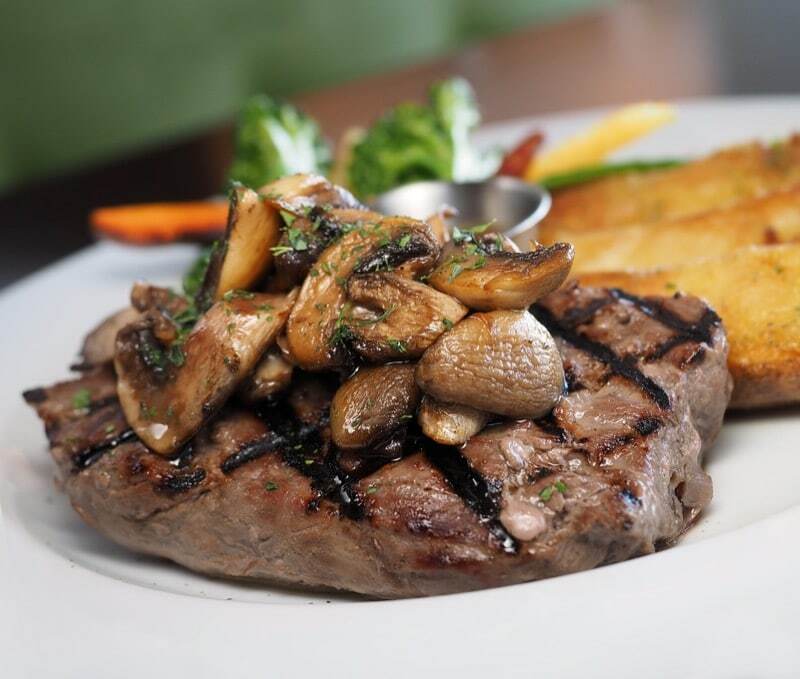 In order to properly follow the Paleo diet, an interested party needs to do his or her homework to seek out grass-fed beef (as opposed to grain-fed), fresh eggs from chickens that are living in a pasture (not a factory-run farm), and truly organic fresh fruits and vegetables. Moving on to the next criticism: that the Paleo diet is difficult to follow. For those who fail to plan their meals in advance, then this is absolutely true; it is much easier to follow the Paleo diet when you have a plan laid out in front of you because you know what you will need to cook or make and what ingredients you will need to purchase in order to make each meal. And cook you must in order to be successful on the Paleo diet. While there are meal delivery services available that can send you pre-made Paleo meals right to your door, this can be even more expensive than purchasing the ingredients separately ahead of time and making your own meals in advance (not to mention the fact that you often get more leftovers [and therefore meals for a few days] from the meals that you make for yourself, which stretches your money out even further). If you’re the type of person who typically runs to the nearest fast-food restaurant or pops a frozen pizza in the oven for dinner, then yes, the Paleo diet is a huge adjustment to get used to. It is much easier to eat junk food, which is why cooking a healthy meal with real ingedients might seem overwhelming to you. As for the third criticism against the Paleo diet, this ties into the second point that the Paleo diet can be expensive. Yes, sure, it can be expensive if, again, you’re used to buying a frozen pizza for dinner, or a value meal for lunch. 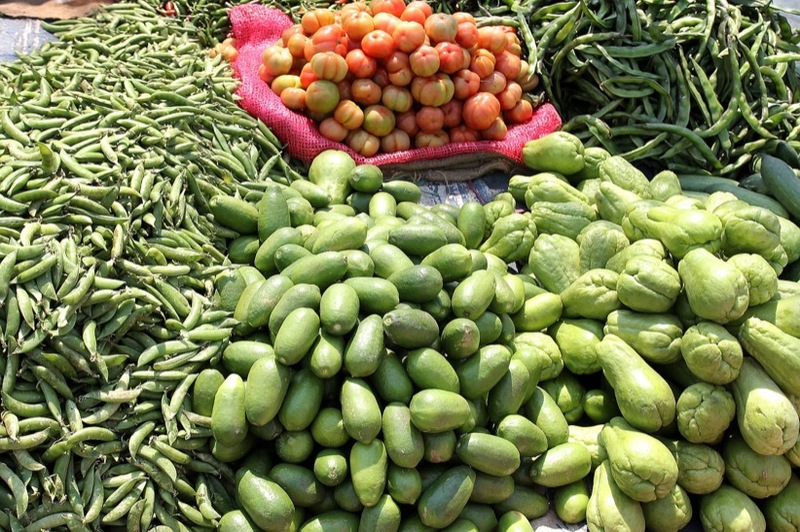 Quality food can be expensive, but it doesn’t have to be. You can easily grab a bunch of bananas at your local supermarket for less than two dollars, for example; the trick is to shop smart. It’s also important to remember that the reason why the food you were buying previously is so much cheaper is because it was made with cheaper ingredients, or it was fed grains instead of grass because grains are significantly cheaper. It’s a “you get what you pay for” kind of situation. On that note, we come to the final criticism, that the Paleo diet is not guaranteed to work – neither is any diet if you don’t follow it to the letter. 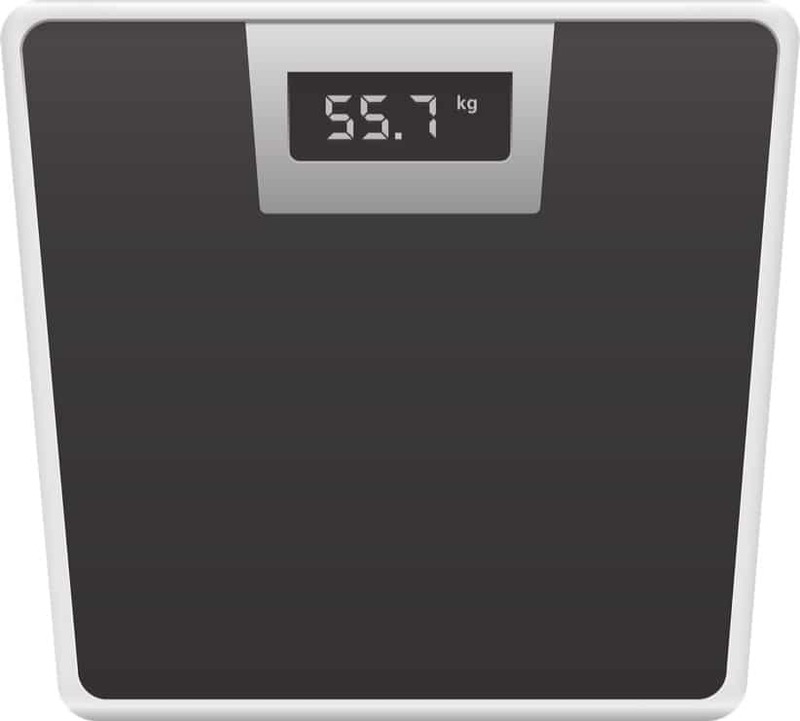 While scientific studies are still being conducted on the effectiveness of the Paleo diet, it is safe to say that if you switch to eating all-natural foods, as opposed to the toaster pastry that might have substituted for your dinner last night, then you will notice a significant difference in your energy level, your overall appearance, and the number that you see on the scale. Some who are in favor of the Paleo diet argue that because it is the oldest diet on the books at two million years old, then it can only be improved, rather than disproved. And for those that say that the Paleo diet comes with consequences, those defending the diet point out that no diet has been without its fair share of consequences, but that the Paleo diet is rich in vitamins, minerals, and fiber and is more deficient in sugars, trans fats, and salt than we have gotten used to over the years in the foods that have ended up in our grocery carts, making it an infinitely healthier option than the diet that many in this country have unfortunately gotten used to. So now that you have the arguments from both sides, you can make a more educated decision on whether or not the Paleo diet is truly for you. You may hear that there was no “single Paleo diet,” and while this may be true, you can stick to the idea that if it was manufactured in a factory, then don’t eat it, and that will be just fine in helping you stick to the purest sense of the Paleo diet. You may also hear that the Paleo diet is “too expensive” or “too difficult to follow,” and this is also true if you are used to living a lifestyle where you paid a little bit of money to get next-to-useless food. Let’s face it: fast food, frozen pizzas, and toaster pastries are cheaper to buy and easier to remember, but they certainly aren’t worth the long-term effects that will come from eating them regularly. And while you may be told that the Paleo diet isn’t guaranteed to work, neither is any diet that you don’t follow as well as you should. 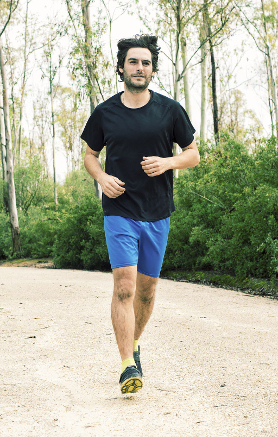 And, of course, nothing beats eating right and exercising – that’s a sure-fire way to see significant results, especially if you’re one of those former frozen pizza eaters mentioned earlier. What criticisms have you heard regarding the Paleo diet? And how did you respond to those criticisms? Let us know in the comments. 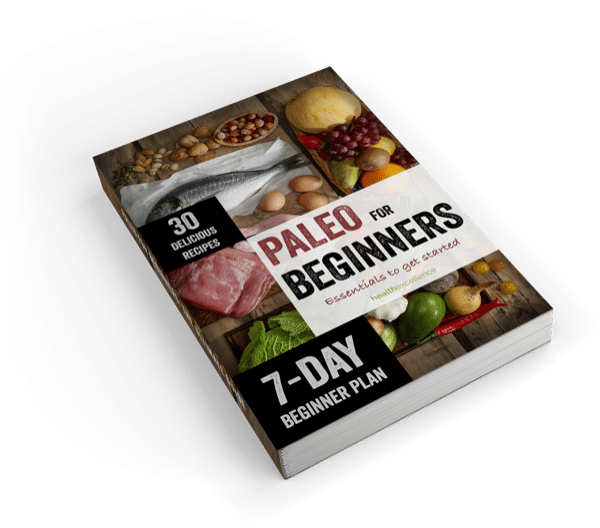 Is paleo diet hard to follow? Does it cost much? Or is it completely safe for modern humans? Here's a rational response to paleo diet criticism.